is where you find her. a hip at the sacrum. 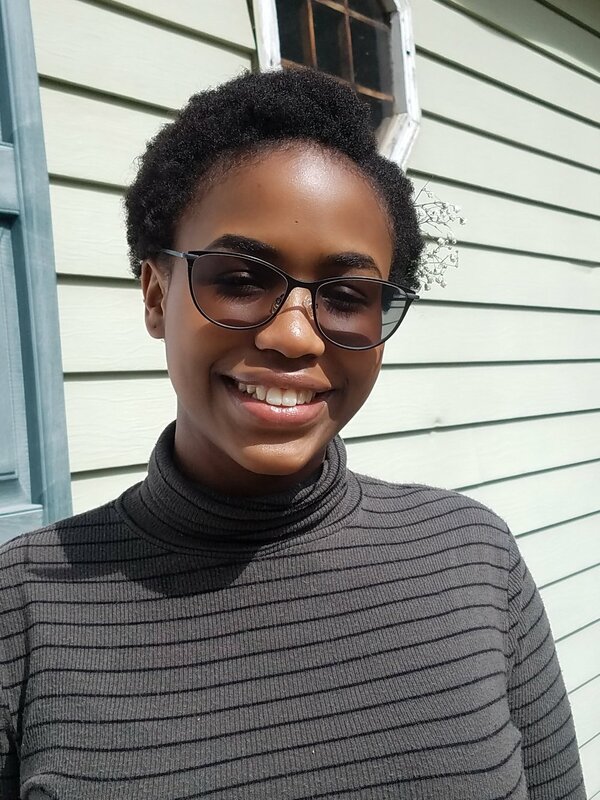 Miracle Thornton is sophomore Creative Writing major at Interlochen Arts Academy, MI. She is from a small town where she lives with her four siblings and four cats. Miracle’s work in poetry can be described as an exploration of power, a subject that has leaked incrementally into her fiction.